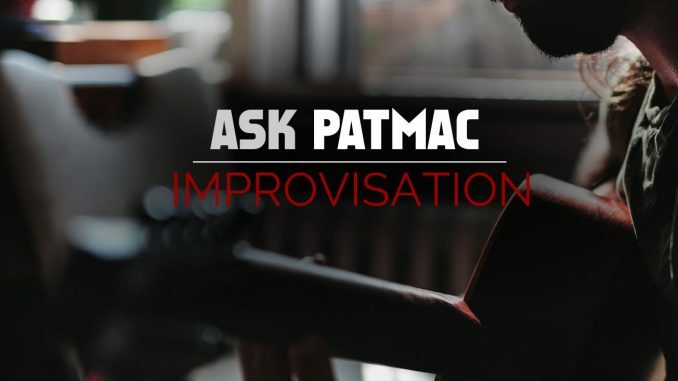 HomeBlogAsk PatmacAP-002: Do I always have to play a C scale over a C chord? I will paraphrase a question that I received from Alan Mullins. In a I-IV-V progression, do I always have to play a C scale over a C chord? The short answer is no, you do not have to play a scale rooted on the same note as the chord. Let me review the different ways to play over a I-IV-V. If you know the key of a song, and the progression plays chords within that key, you can simply play the major scale for that key. You can choose to play a scale appropriate for the chord being played. In the case of major chords, you can play the major scale. It is not, however, the only choice. Modes and pentatonic scales are commonly used. These can be useful for chords outside the scale. 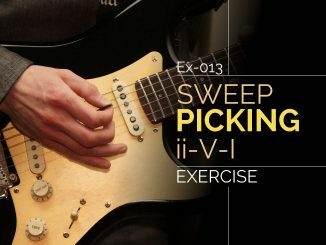 The I-IV-V is used in the 12 bar blues, where you may see dominant 7 chords. These chords are not in a diatonic key, so you’ll want to treat them differently. Often, pentatonic scales are used because they omit the notes that clash. The mixolydian mode is also commonly played over dominant chords. You can also play chord tones over the chord. 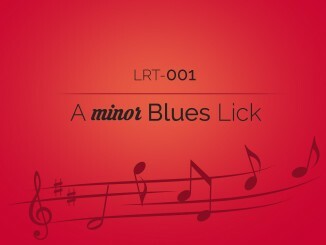 This will simplify your approach by minimizing the number of notes to play. I recommend playing the chord tones when you want to resolve the sound and the notes in-between when you want to add tension to your sound. Usually the tense notes set up the chord tones to resolve. There are many options when playing over a I-IV-V progression. 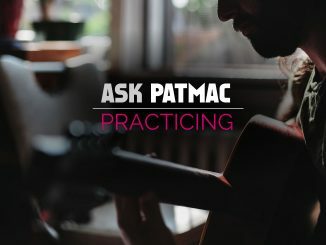 I provided a few options, but I recommend reading more about improvisation techniques in my lesson on modes.